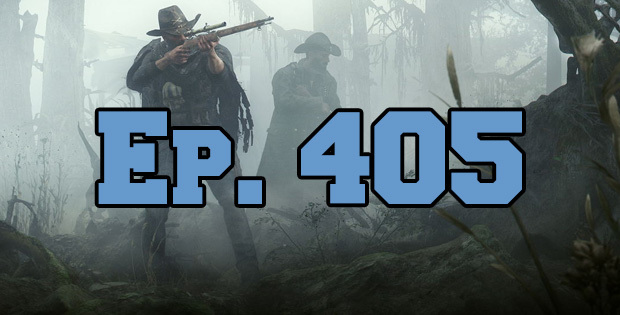 On this episode of The GAP Luke Lawrie and Joab Gilroy dive into the alpha of Hunt: Showdown to see what monsters they can catch because they just aren’t feeling it with Monster Hunter World. The other games they’ve been playing include Doki Doki Literature Club!, Turmoil, Dead By Daylight, Sherlock Holmes: The Devil’s Daughter, and they check out a few Microsoft Hololens games. Over in the news Red Dead Redemption 2 now has a release date for October, Gfinity and Hoyts partner to setup some esports arenas, and Donnie Yen will be staring in a Sleeping Dogs film. This episode goes for 2 hours and 5 minutes, it also contains coarse language.